If you would like to become a Florist, improve your creative floristry skills or just looking for extra training in Victoria, then you are in the right place. 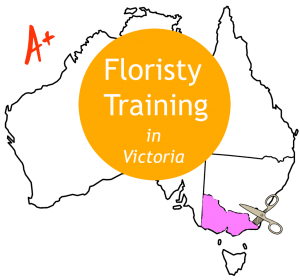 Floristry short courses, workshops and nationally recognised training are all listed below with a super handy interactive map so you can find the nearest Floristry training throughout Victoria. Maybe you’re thinking about becoming an Apprentice Florist? If you are, then you must check out our Floristry Apprenticeship Guide which will give you all the necessary information to help you make an educated decision. Nationally Recognised Training in Australia is heavily regulated to ensure consistency and quality of training courses. Nationally recognised Floristry Training means that the course will be acknowledged and accepted by the floristry industry and governing bodies nationwide. Local Students may be eligible for Government subsidies and VET loans on some course fees, and it is best to check out the relevant Registered Training Organisations website or contact them for further information. Students who have a Concession card may be eligible for a discounted rate, check out www.humanservices.gov.au to see if you qualify for a healthcare card. Certificate II in Floristry is the first step if you are interested in a career in floristry. Cert 2 in floristry will prepare you for working in many floristry sectors such as retail stores, studios and online businesses. 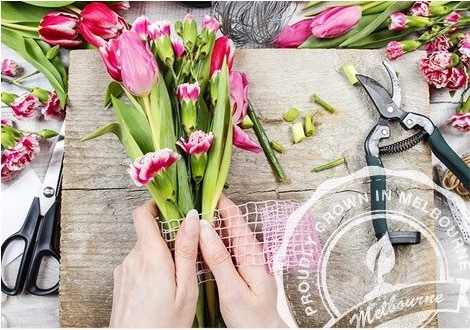 This qualification will set you up with the necessary practical skills and knowledge to prepare, store and display floristry stock and to perform general housekeeping. You will also learn about customer service, handling and safe working procedures within the workplace. *Guide only, contact the training provider for course availability, latest prices and read their Terms & Conditions. The Certificate III in Floristry is suitable for an Australian apprenticeship but may also be taken without having an apprenticeship. 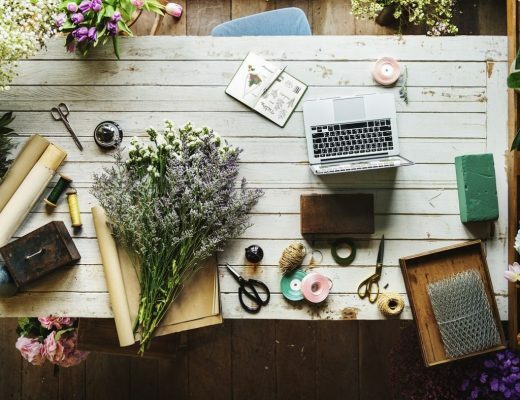 This course focuses on the skills to work as a florist in today’s diverse florist environment such as a traditional store, a studio, in-house or even online. 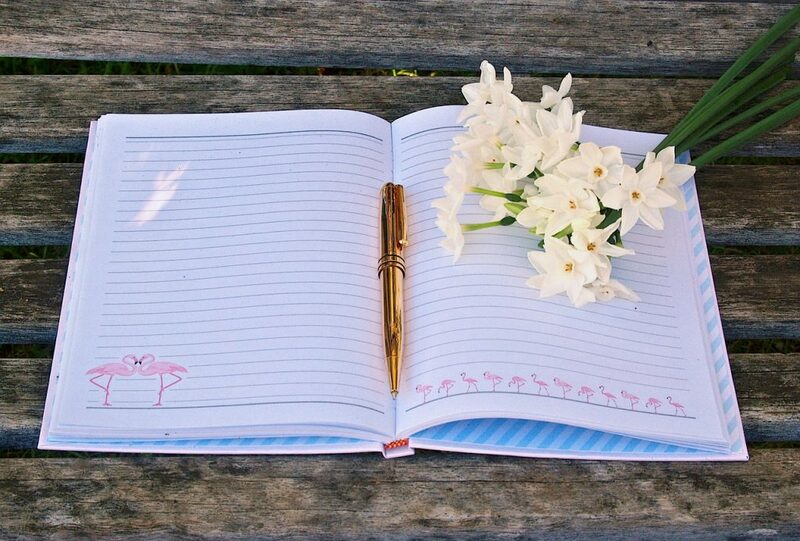 Students must first complete the Certificate III before they can start the Certificate IV in Floristry. 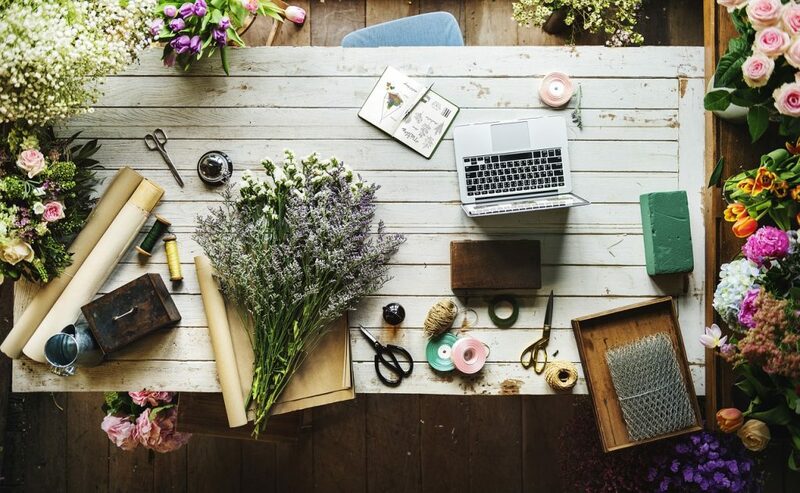 This qualification combines both theory and practical work to develop your skills in floristry design, construction techniques and sales skills. Upon completion of Cert IV, you will be confident in running the day to day operations of a florist store or move into different areas of floristry such as weddings and floral event management. Students may need to have completed Certificate III and IV in Floristry before applying for their degree course. The Diploma in Floristry is the last step in the nationally recognised training for floristry and focuses on advanced floristry design and construction and business management skills which will bring the student to the next level in floristry and floral design. Perhaps you are just looking to improve your floristry skills or maybe wanting to begin your career? Spoilt for choice, we have many various short courses and workshops available throughout Victoria which can range from a few hours to weeks, days or nights and even online. No matter what level of experience you may have in floristry, you will find a course to suit, from introductory to advanced floral design and everything in between. Each School has different class types, durations, inclusions, etc. The courses may change regularly, use the prices as a guide only and check their websites for a more detailed and up to date comparison. Bloom College Flower Design School has a vast selection of Short Courses and Workshops for beginners, the hobbyist and anyone interested in a floristry career. No prior experience is necessary; classes are fun, discover your inner creativity and make new friends. Bloom College’s Courses and Workshops are available across three locations: Geelong, Port Melbourne and Collingwood. Explore the core competencies of floral arrangement and the care of flowers with an inspiring and friendly teacher. Complete a different arrangement every week for eight weeks, while learning to create beautiful pieces for your a special event, your home or to give to Family and friends. This course will help you decide whether to continue honing your skills with certificate II or even begin an apprenticeship. Floral Art School Of Australia runs various short courses to suit everyone’s schedule with the flexibility of Day, Evening and Correspondence Courses. Discover your creative side, have fun and learn how to create beautiful professional floral designs no matter what level of experience you have. Georgie’s flowers offer floristry classes over three terms, one-day workshops and corporate days.Classes and one-day workshops are designed for all levels of experience, fun and rewarding. The training takes place in ‘The flower shed’, a beautifully restored and decorated old dairy which is the ideal setting for students to relax while they learn and improve their flower arranging craft. The Baccus Marsh Community College (Locally known as “The Laurels”) offers the Cert 2 in floristry as well as an introductory floristry course for anyone wanting to learn or refresh their skills in flower arranging. This course is spread over five, full day sessions where you will get to create beautiful floral arrangements. The Design, Create & Make is a fun, hands-on learning experience and on completion, you will get to take home your stunning creation. Experience the joy and satisfaction of arranging flowers in their friendly environment where you will be trained by qualified teachers who will help you discover your creative side. Learn the unique art of traditional Japanese flower arranging with Chieko Yazaki from the Shogetsudokoryu school of Ikebana. Chieko holds the highest accreditation and over 40 years experience so you are in the best hands! An amazing opportunity to learn Ikebana from one of the best. My Flowerhouse’s Flowerschool offers a huge variety of floral design classes and workshops for all levels of floristry experience or skill. The Flowerhouse’s creative and skilled team are dedicated to creating, demonstrating and teaching the best in floral design. My Flowerhouse’s Flowerschool classes are fun, interactive and students get to take home everything they create. 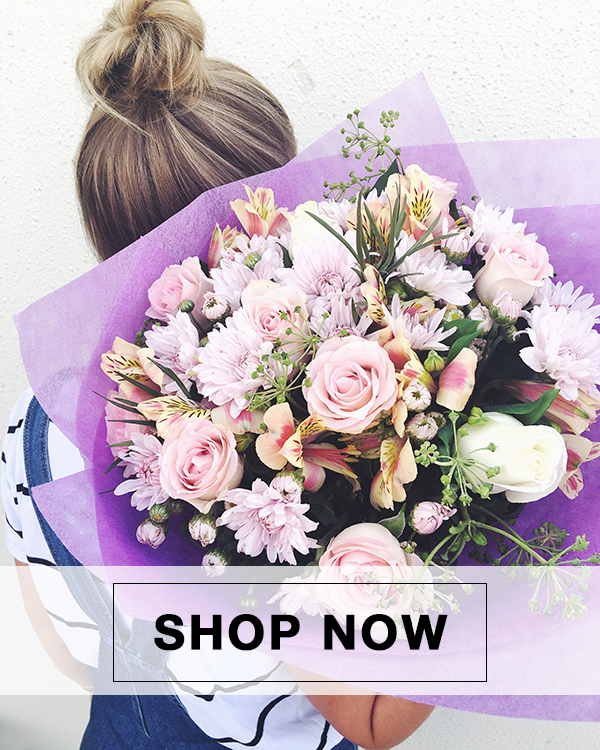 Simply Stems is located in the beautiful city of Shepparton and is a boutique florist shop that shares their experience, creativity and love of flowers with their Simply Styling Floral Workshops. The various Simply Styling workshops include drinks, nibbles and stacks of fun! Plus you get to keep your creations at the end. Technical and Further Education training institutions are Australian government-owned and provide students with world-class training and the very latest skills. Throughout the year various short courses are held at several locations around Victoria and may become available at other TAFE locations throughout the year. The Gordon in Geelong and South West TAFE in Warrnambool offer short courses. Victoria Whitelaw School of Flowers offers an eight Week Master Class, perfect for people of all abilities to learn the fundamentals of floristry. Victoria Whitelaw School of Flowers also has a vast range of short courses. Finally, don’t forget that there are endless free online Tutorials from basic to advanced. We love Astar’s Place, an extensive collection (over 60 videos) of quality, fun and in-depth tutorials with that funny Kiwi Accent that we all love. All the courses listed were available at the time of this post, but due to demand some classes may be removed, or additional courses added. Please contact your closest training provider (check map above) for current and upcoming courses. The annual course fees are estimated only for local students and were taken from the course providers website at the time of publishing. These prices may have changed since, please check with the course provider for up to date fees and other costs. Another wonderfully helpful article. Thank you!! Thank you very much, this is very helpful for us. Making a beautiful flower arrangement is quite difficult but after taking it’s training it will be easy to understand to arrange flowers in proper manner.